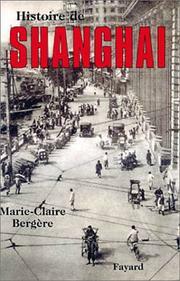 1 edition of Histoire de Shanghai found in the catalog. Add another edition? 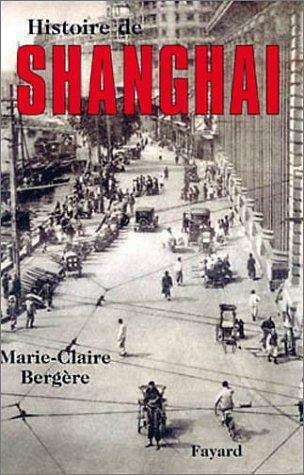 Are you sure you want to remove Histoire de Shanghai from your list? Published 2002 by Fayard in [Paris] . Includes bibliographical references (p. -502) and index.